In recent years, music fans from across the island have been programmed to leave their late-October weekends open for the Taichung Jazz Festival, which has evolved into one of Taiwan's largest, most successful international cultural events. 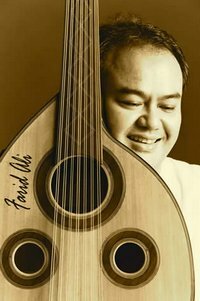 However, even by the high standards set with previous festivals, this year's event is looking extraordinarily international, with a mix of outstanding jazz talent representing Brazil, Korea, Japan, Hong Kong, the Philippines, Malaysia, the United States and, of course, Taiwan. The festival, situated at its usual location on Taichung's JingGuo Boulevard and People's Park (see Compass Canal District map), will take place on the weekends of Oct. 20-21 and 26-28. As in years past, tens of thousands of participants are expected to turn out to enjoy the great live music and the dozens of food and drink vendors lining the Boulevard. The highlights will be a Saturday, Oct. 20 Opening Concert at 7 p.m. on the People's Square main stage, featuring Equinox Band, Flora Purim, Eric Marienthal, and the Airto Moreira Quartet, plus a Sunday, Oct. 28 Closing Concert at the same place and time, featuring the Suchi Wu Sextette, a Jam Session, the Wallace Roney Sextet, and the Taichung Jazz Big Band. Other performances will start on smaller Boulevard stages at 3 p.m. each festival day, except for a 6 p.m. start on Friday, Oct. 26. 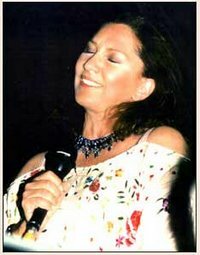 Some of the top visiting artists include native Brazilian jazz great Flora Purim, whose six-octave voice won her two Best Female Jazz Performance Grammy nominations, plus four-time recognition as Best Female Singer from Downbeat magazine. She has performed with some of the biggest names in the business, from Stan Getz to Dizzy Gillespie, and collaborated on 30-plus albums. One of Purim's long-time collaborators, fellow Brazilian Airto Moreira, is also performing with his quartet. 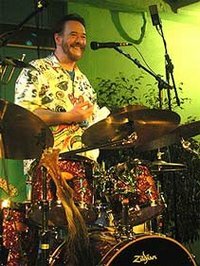 The singer/percussionist has an equally-impressive resume over a long career that includes stints with the likes of Miles Davis, Chick Corea, Quincy Jones, Paul Simon and Carlos Santana. In the process he has topped Downbeat magazine's percussion category polls more than 20 times since 1973, not to mention number-one selections by numerous publications, from Jazz Times to Drum Magazine. Representing the U.S. are two artists. 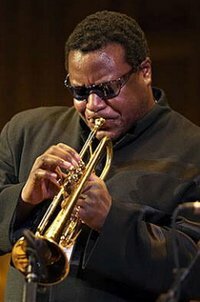 Grammy Award-winning trumpeter Wallace Roney and his sextet has recorded over 12 albums as leader, worked with a variety of famous jazz, R&B and funk artists, and is the only trumpet player Miles Davis ever personally mentored. 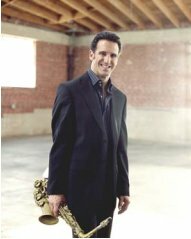 Saxophonist Eric Marienthal, has performed in over 65 countries, recorded 11 solo CDs, been a member of the Chick Corea Elektric Band, and played with dozens of artists, from Elton John to Burt Bacharach. The Taichung Jazz Festival's international spectrum is rounded out with Hong Kong's most publicly recognized jazz artist, Eugene Pao (and his quintet); Malaysia's Mr. Gambus Band, with its Eastern/Western jazz fusion; award-winning Korean jazz keyboardist/composer Jangeun Bae with her trio and quintet; Japanese session band Ajims; and Philippine saxophone quintet Saxophoro. 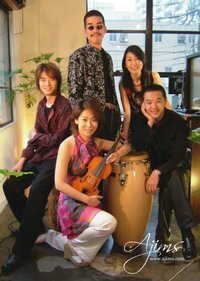 For a detailed schedule and more information about the Taichung Jazz Festival, check the official website at: www.jazzfestival.com.tw.